But with so much media coverage of the shuffling undead hordes, it’s easy to get lost in a sea of mindless drek where the opportunist and the schlock try to cash in. But never fear, Geek Pride is at the rescue! We here at GP HQ love a good book, especially if the theme is ‘undead flesh munchers’. In the interest of public service, we’ve gotten together and chosen our absolute favourites, then condensed them into bite size chunks just the right size for your brain holes. So with out further ado, lets get to the juicy bits! 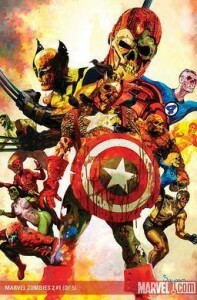 James Buckingham picks… Marvel Zombies – Written by Robert Kirkman and beautifully illustrated by Sean Phillips, the 2005-2006 Marvel Zombies comics snag it for me. Phillips’ artwork is stellar, and I loved the fact that although the infected Avengers have an underlying desire for devouring human flesh, their base personalities still remain intact. Plus the alternate dimension thing has always floated my boat…which is why I like DC’s Infinite Crisis so much. 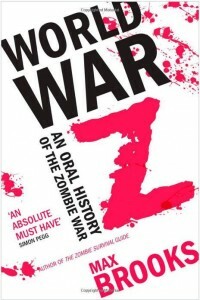 Daniel Delargy picks… World War Z – Written by Max Brooks, this novel is an ‘oral history’ of a war which almost devoured mankind. The book consists of interviews with survivors from across the globe as they give their account of their roles in the war, which allows the reader to create a mental timeline in their head. What strikes me about the format is that it defies the conventional format we are so used to seeing in graphic novel or films. The war is coming to a close, but the interviews take us back into the war to allow us to get a clearer picture of it. 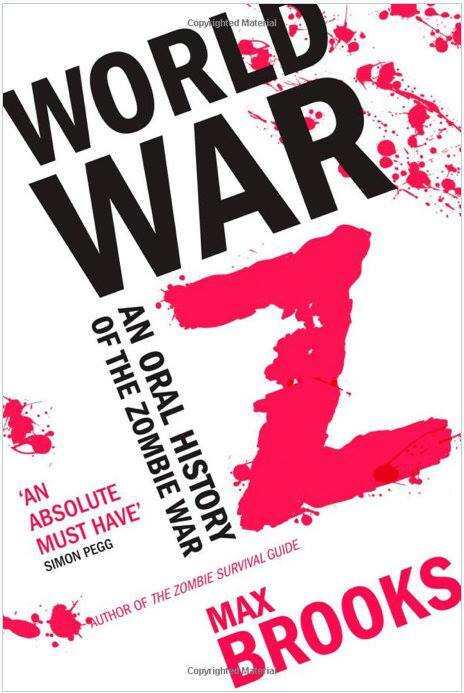 This is much more than just a novel about zombies; it is a commentary on how society as a whole would react to such an incident. 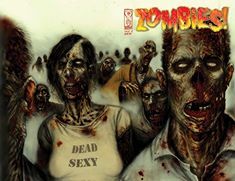 Mike Orvis picks… Zombies! Feast – You are both wrong. Zombies! Feast by IDQW is a realistic, stunning and valuable look at the intricate human drama of prisoners and civilians during the outbreak. The art is stunning and is only comparable to Dead Set in how the characters feel. A mix of Romero’s terror with an air of suspense not available in most Zombie fiction, this rare set of books is well worth a zombiephile’s time. Tune in next week for more of GP HQs pick of the best in cannibal corpse fiction. Any of these tickle your zombie interests? Got a favourite of your own? How about a zombie survival plan? We’d love to hear from you!